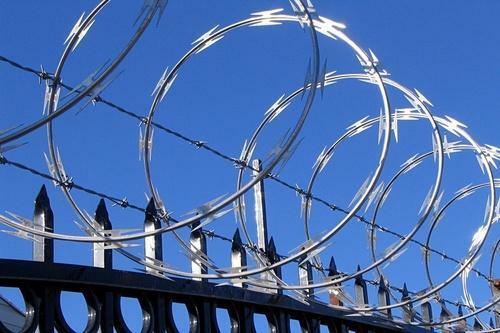 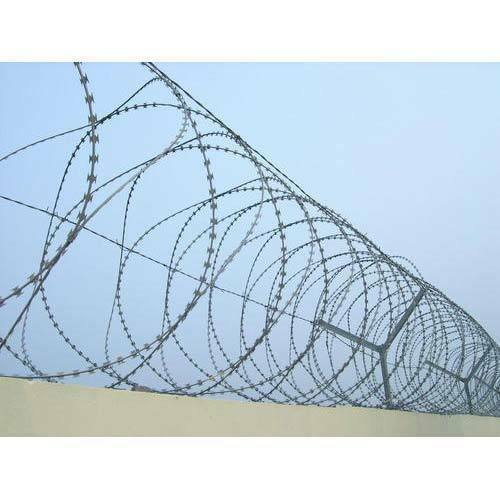 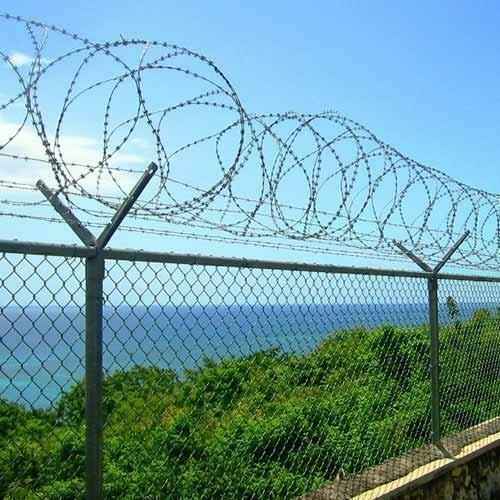 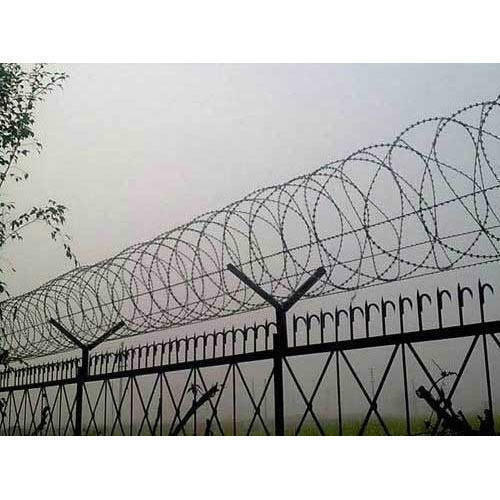 Concertina Wire is widely used in fencing products for excellent security in highly sensitive areas. 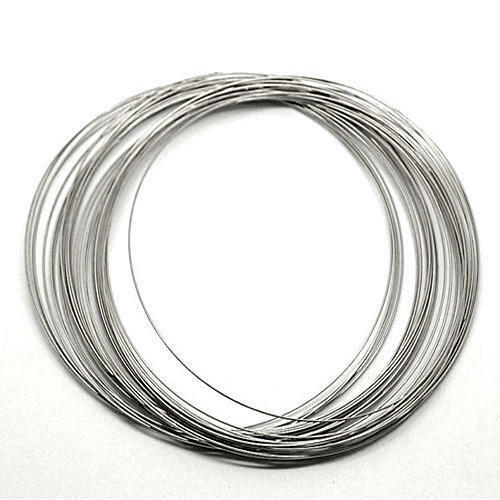 Made by using high-grade metal, the wire is extremely immune to deterioration and not easy to cut without special equipment. 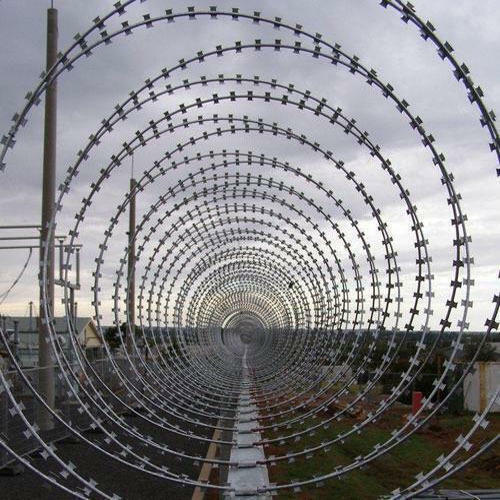 Offered in different lengths and diameters, this is widely used as a temporary or permanent structure in airports, militarily areas, commercial areas, residential colonies, nuclear installations and many other places that require the high level of security.